Looking for an economical parking option at the Airport in Malaga, yet safe from the elements? Basic Indoor is what you need. 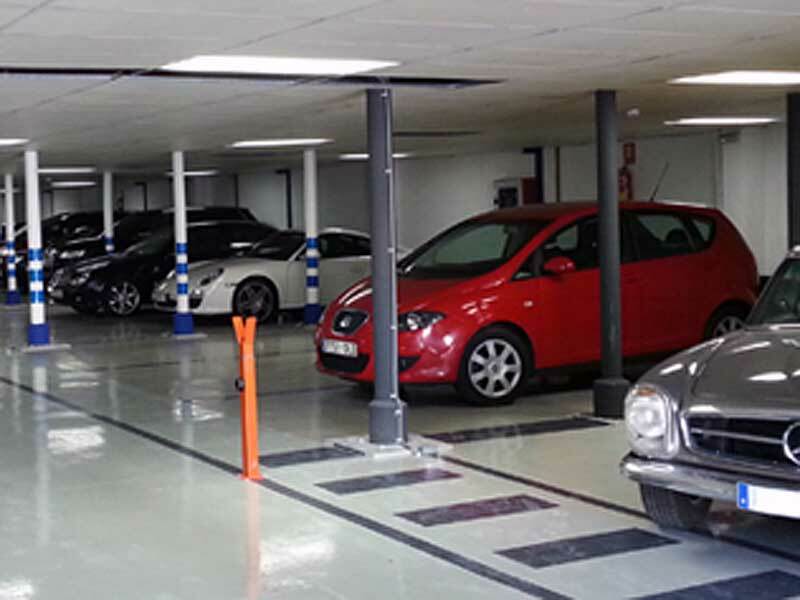 Are you looking for affordable, convenient parking while at the Malaga airport? Standard Indoor is what you need, protecting your car from the weather.